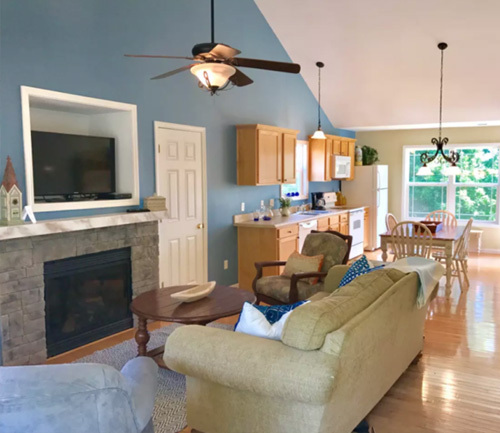 Relax in a cottage nestled on a wooded ridge overlooking beautiful 3,050 acre Taylorsville Lake — just a short drive from Louisville, Frankfort, and Lexington. 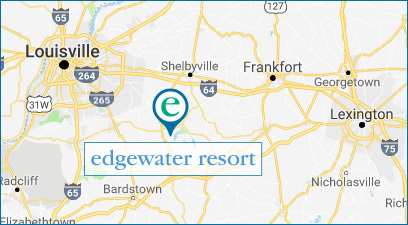 Make the most of your Kentucky vacation with our exceptional on-site resort amenities and area attractions. The fully-furnished modern lake cottages at our Kentucky resort are available to rent all year around. Choose from 25 two bedroom cottages for rent at our Kentucky resort at an affordable rate. 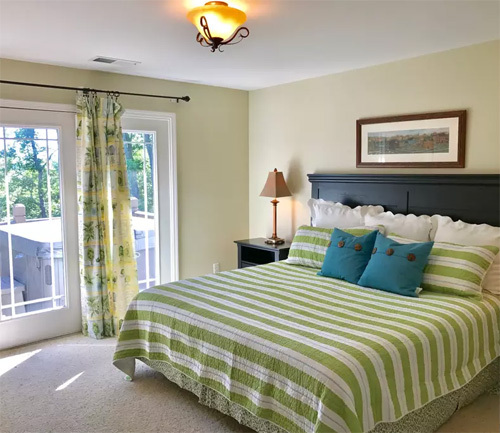 Choose from 13 three or more bedroom cottages for rent at our Kentucky resort.